Wearing dentures is easy if you know how to. Here are 3 easy steps to follow each morning in order to take dentures off your mind, be it full or partial, for the rest of the day. Thanks to the adhesive, the denture will in fact perform more similar to your natural teeth. 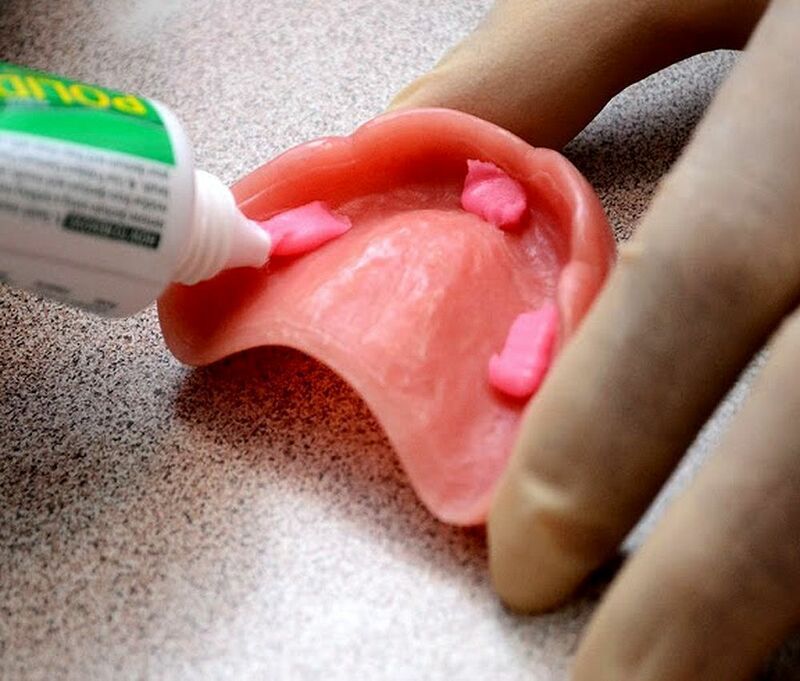 Here are 3 simple steps which will allow you to easily apply your Fixodent Denture Adhesive. This will allow you dentures to perform as well as natural teeth.